Located on the edge of the beach of Porto de Galinhas, Pousada Ecoporto is foot in the sand and all rooms are sea front with private balcony. It is the only hostel in Porto de Galinhas that all rooms are sea front. 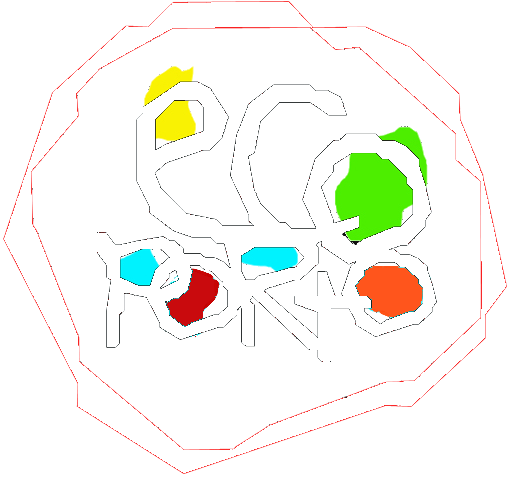 10+ Pousada Ecoporto only accepts guests from 10 years old. The property features a swimming pool with sea view and free WiFi in all areas, it has a massage room, à la carte restaurant and breakfast included in the rate. Rooms at Pousada Ecoporto have balconies with hammocks, air conditioning, flat-screen TV with 12 cable channels, minibar and safe. The private bathroom comes with a hairdryer. The property is 2 km from the center of Porto de Galinhas and 58 km from Guararapes International Airport. Parking is free on site.